New track on Soundcloud posted! 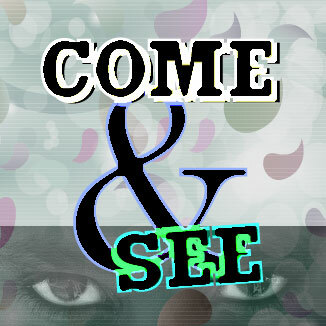 From today on a new and downloadable track has been made available on Soundcloud, named Come & See. It’s somewhat experimental and features Arturia Minibrute, Doepfer Dark Energy, Moog Voyager, NI Razor (Vocoder), Ultrabeat, TX802. It contains a sample from the Azelia Banks song 212. This entry was posted in Music and tagged 2013, 212, arpeggiated, arturia, azelia, banks, Dance, dance electronic, doepfer dark energy, downloadable, drum, Electronic, holland, instruments, minibrute, mixtape, moog, music, native, netherlands, nord, razor, sequenced, soundcloud, spoken, tx802, ultrabeat.edm, voyager on April 13, 2013 by admin.